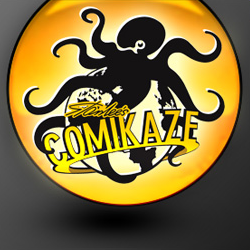 Stan Lee’s Comikaze Expo 2015 was a three day event held at the Los Angeles Convention Center from October 30 – November 1, 2015. 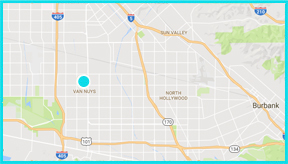 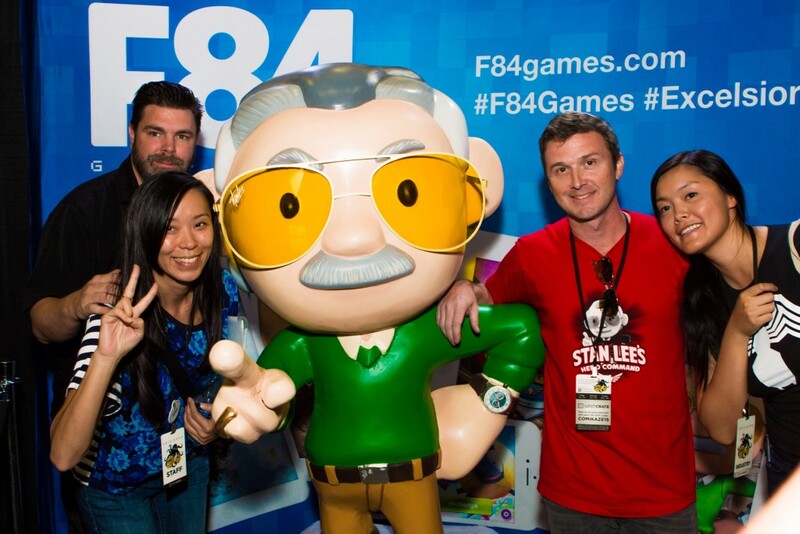 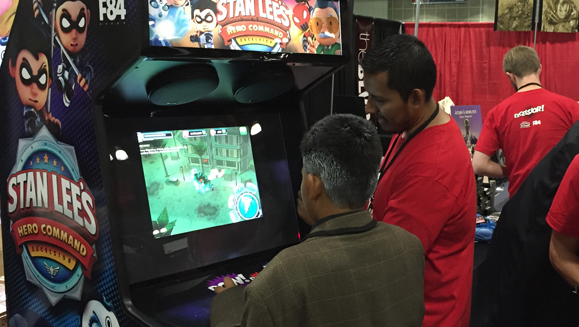 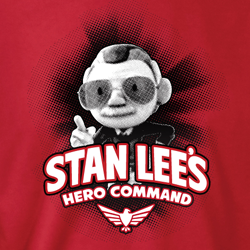 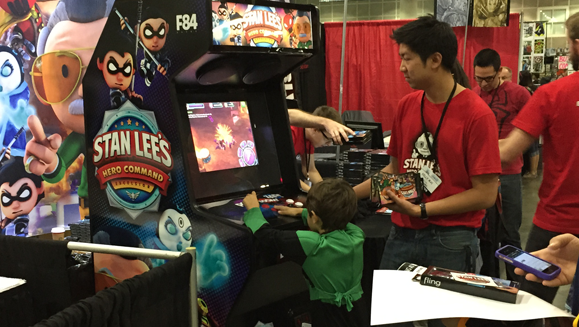 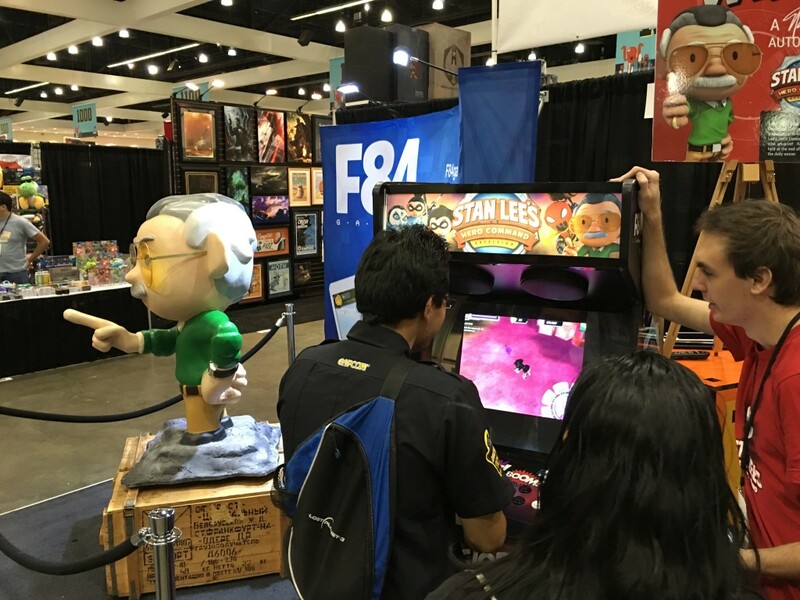 F84 has proudly attended 3 Comikaze Expos, demonstrating our mobile action game, Stan Lee’s Hero Command! 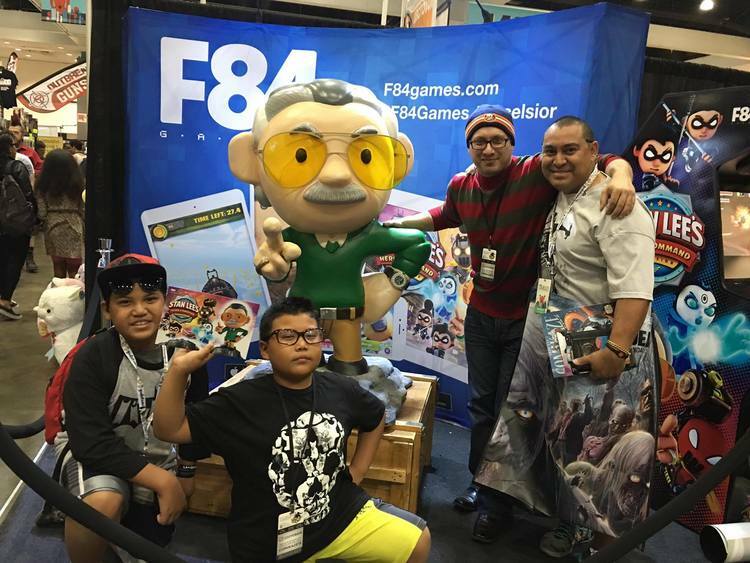 Below are some highlights from our time at the convention. 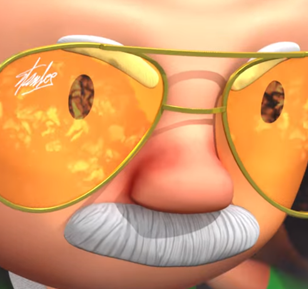 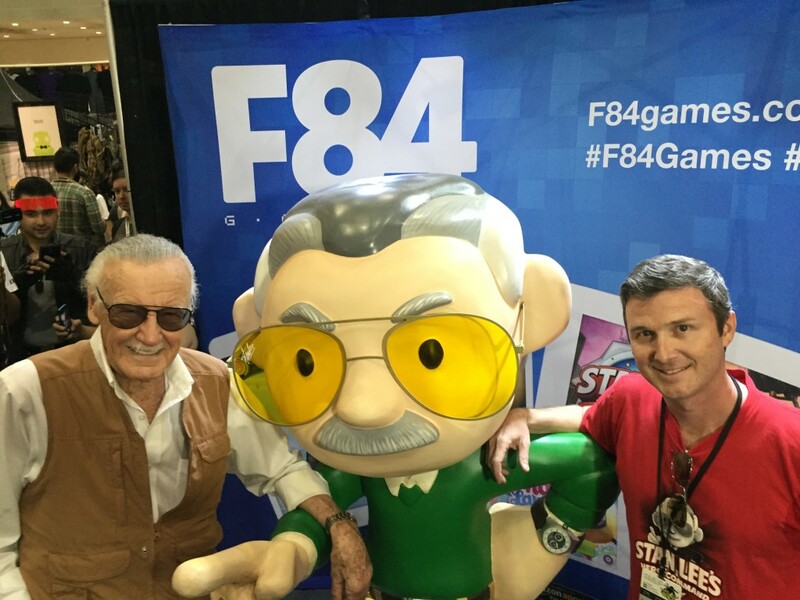 F84 is proud to have worked with such an iconic figure, creating new heroes and a fun adventure for Stan’s fans and ours to enjoy.